If there was any doubt that the Switch is Nintendo’s latest hit, it should’ve been settled last year. But now it’s even clearer, with Nintendo announcing nearly 20 million sales in a year and a half. As part of Nintendo’s most recent quarterly earnings report, the company revealed that it has sold 19.67 million Switch units. For those counting, the Switch has been out for just shy of 15 months. That means Nintendo has sold, on average, 1.3 million Switches every month. Of course, holidays probably boost that average. For this quarter, the company only sold 1.8 million between April and June, but it’s still an impressive clip. 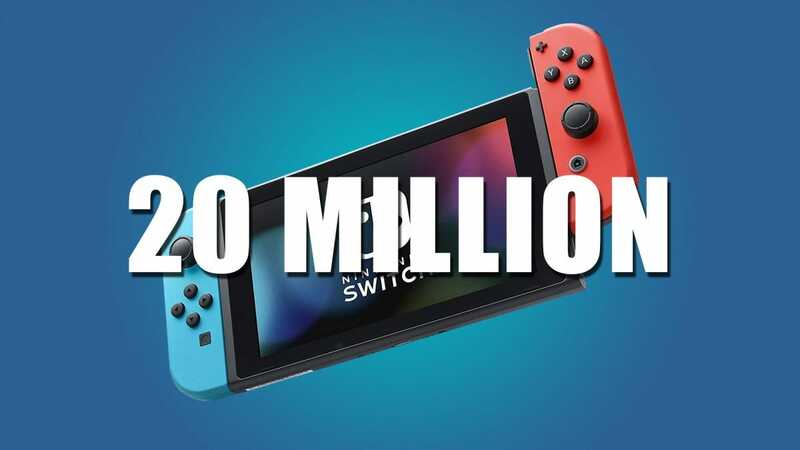 20 million units sold places the Switch solidly in the realm of successful consoles, especially if Nintendo can keep up the pace. For comparison, the GameCube sold 21.74 million over the course of its six-year retail life, while the Xbox One is estimated to have sold between 25-30 million units since it was released in 2013 (though Microsoft stopped publishing official sales numbers a while ago). There’s still a long way to go before the Switch joins the ranks of the world’s most successful consoles. Every version of the Playstation has sold at least 80 million units, and even Nintendo’s own Wii sold over 100 million. There’s plenty of room for growth if the company can keep the momentum going. 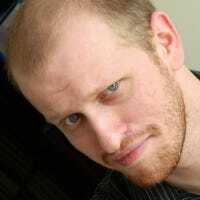 However, if the pace they’re setting so far is any indication, the Switch could go down as one of the all-time greats. What’s better than seeing the look on your pup’s face when you give him a treat and you’re not even there? Or knowing that your pooch can get the correct amount of exercise, even with those long days when you’re at the office? We’ve rounded up some awesome gadgets for busy dog lovers everywhere.